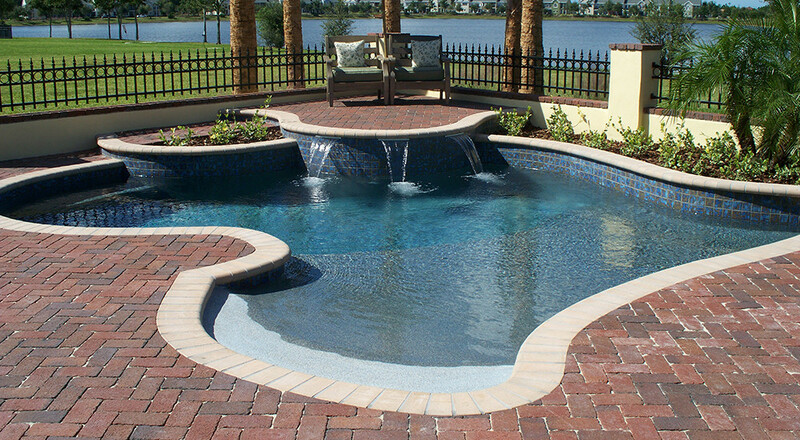 As Tampa Bay’s most respected pool builder and remodeler, our team at Patio Pools has been building custom residential in-ground swimming pools since 1979. 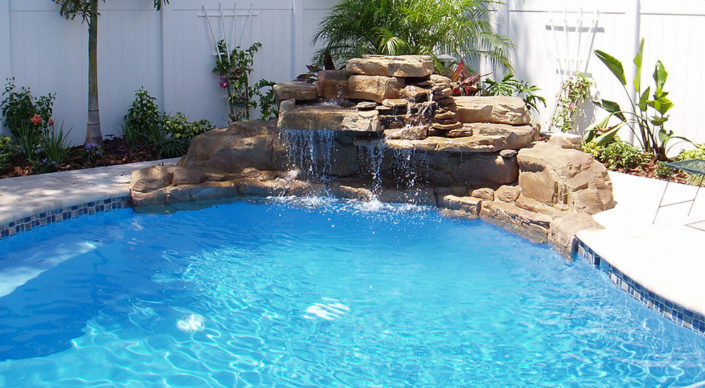 Our pool building firm has remained a family run business throughout the years, and has been run by two generations of family members currently involved in the pool contractor business. 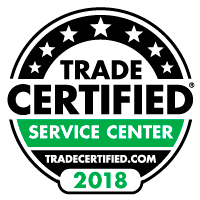 This has allowed us to develop a business culture that stresses hands-on involvement and a personal touch that few businesses can match. We know that building a pool is both a financial and personal commitment. 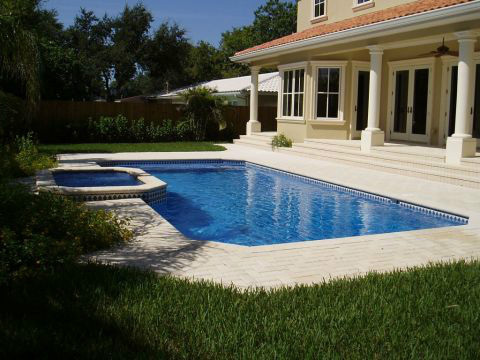 That’s why we strive to make every pool we build a positive personal experience that brings the best value to each homeowner. We are not only proud of the more than 6,000 pools we have built in the Tampa Bay area, but also the quality and care in which they have been built. 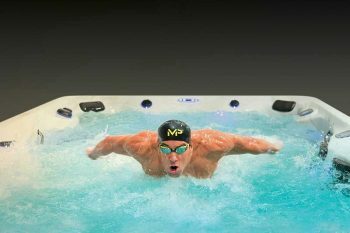 Every time we build a pool, our reputation is on the line. 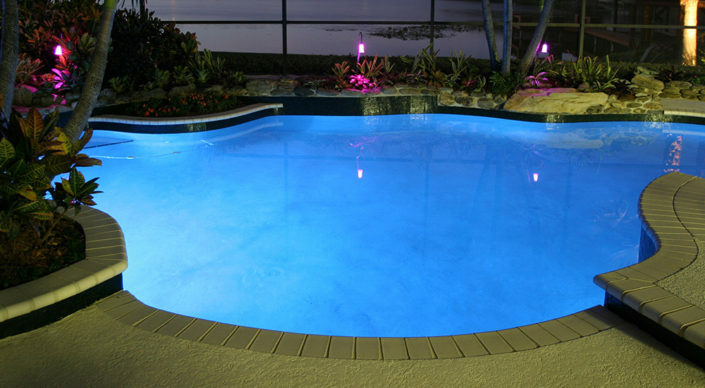 Our goal is to deliver the quality, value and service you should expect when adding a pool to your home.